Yeahhhhhhhh!!!! The Butterfly Project is holding another crazy fabulous awesome beautylicious sprinkles and popsicles event again! 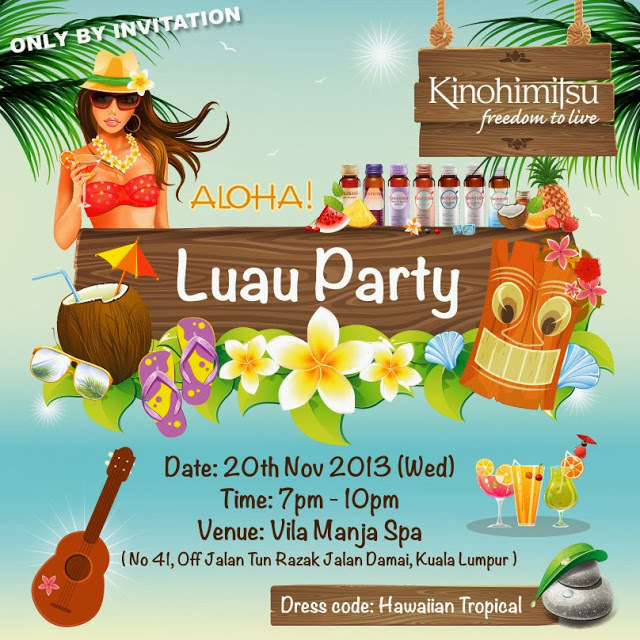 This time 50 awesome bloggers who really show why they want to go to the party will be pick and get the invites! Oh please I wanna go! 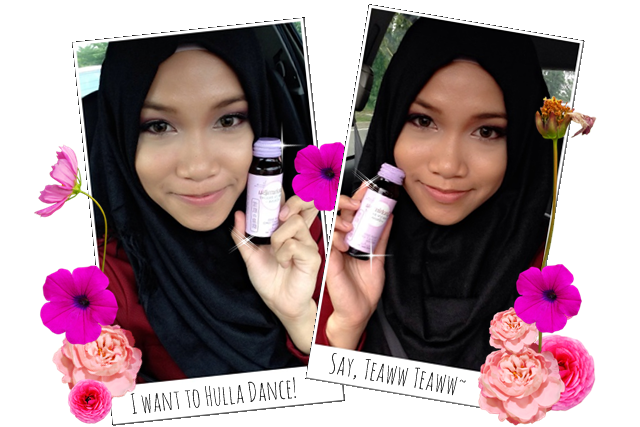 This time a collaboration with the well know beauty drink brand Kinohimitsu! As you know Kinohimitsu is a product possed on natural based extract. The delicious drink that you can consume one everyday will gives you lots of benefits! Its all about Beauty Health & Detox! Why I want to party with Kinohimitsu in this hula hula party theme because I want to have some fun jiggling beach theme partaaay! I bet we all gonna have fun in this tropical fun filling event! Having fun together with all the bloggers as well as having some fun time knowing more about Kinohimitsu products! Its all about beauty and coconut baby! Kinohimitsu is famous for their beauty drink! I can see a full line up of all range in Kinohimitsu! I want to learn more about all of them! Arrrgghh! Along side having fun during the Luau Party, I get to be closer to Kinohimitsu! Beauty and fun all together just like easy and fun as drinking Kinohimitsu! Coconut Jiggling baby! And flowers necklace maybe? I need some Lilo and Stitch dance lesson now! Now lets do some dance! for this opportunity. Hope I will get picked! the animated picture of you with hulla dance was awesome!!! AMAZED! you absolutely gonna get it dear..
HHAHA! The gif is so cute! pic last tu ohsem gle laaaa....tahniah terpilih tapi ase macam lemah jee nak join...hiksss!! Ala xmo ckp cm tu! Ada byk tempat kosong! Do please enter!